Columbus, Ohio, 2018-Apr-04 — /EPR LAW NEWS/ — When a person is arrested for a crime, one of two things will happen: either they are held until their court date, or they may be released on bail. The bail amount is determined by the judge as the amount that needs to be paid to have them released. 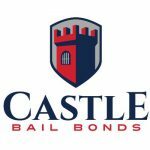 When the defendant doesn’t have enough money (either in personal savings or from generous friends/family), a bail bond agent can be hired to post bond so they don’t have to sit in jail. While it seems like a bail bond would be a relatively new concept, it has been around since 1898 and is exclusive to the United States. 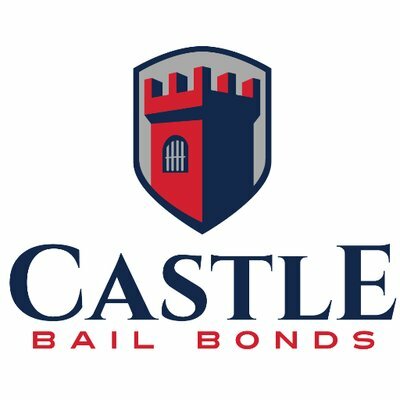 The United States Constitution even includes writing that affects the bail bonds industry, including the Eighth Amendment (which contains the Excessive Bail Clause). Bond pricing ranges from 10% to 15%, depending on where you are in the U.S. Unless the alleged crime is very serious or the price of the bond is very high, collateral is not needed. Getting back to family, career and everyday life and not sitting in a cramped and unpleasant cell shouldn’t require signing your most valued possessions away. Simply paying the 10% fee will ensure that life can carry on as normal. For over 26 years, we have been family owned-and-operated and serving the great state of Ohio. From our humble beginnings in Springfield, Ohio, we have expanded to Columbus, Cincinnati and Dayton while never forgetting our roots and our commitment to serve and assist those in the community. When you’re in need, keep it local. We know that you can find yourself in need of us at any time of the day, so we offer 24/7 services to get you back on your feet fast. Whether it is your friends or family or you contact us by phone, we will be there when the time comes. Once your bail is posted, the level of capacity of the prison will determine how soon you will be released.